The eleventh edition of Valencia Endanza will be present at the next edition of the global dance event Dance In Fiera . For the first time in our history, Valencia Endanza will hold an international audition to award with scholarships and discounts for the Summer Intensive to its participants. The classical audition /masterclass will be given by Pilar Martí, Artistic Director of Valencia Endanza, and accompanied by José Renovell at the piano. The event date will take place on Sunday, February 24th , at 2:30 p.m., in room 1 of Danza In Fiera. The Master Class / Audition will have a duration of 90 minutes. Registration period is from February 1st at this LINK. Do not miss the opportunity to get a scholarship for our international course! Classical, Spanish dance intensive courses, short term stays at International companies and schools, and much more at Valencia Endanza. See you in Valencia soon…!!! She continued her professional career with the Dortmund Ballet (2000-2002) as a soloist dancer, followed by the Dutch company Introdans ( 2002-2007) with a soloist position as well. During her career as a performer, she has worked pieces by choreographers as Hans Van Manen, Lindsay Kemp, Lucinda Childs, Nils Christe, Nacho Duato, among others. 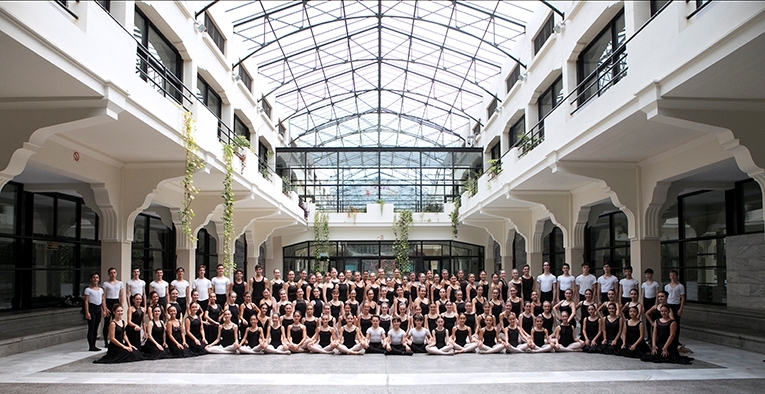 In 2007 she joined the Professional Conservatoire of dance of Valencia as a Classical teacher until present time. From 2015 she has been appointed as Head of Studies of this Professional School. 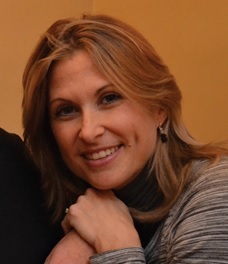 Pilar also develops her career as guest teacher in various schools and International companies. As president of Esencia Danza from 2009, she is the Artistic director of Valencia Endanza , the International Summer Intensive together with Diego Brichese. 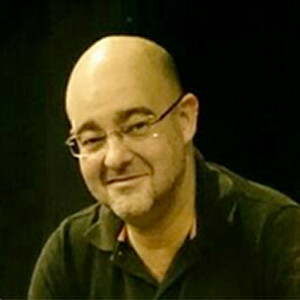 José Renovell is from 2000 pianist at the Conservatorio Profesional of Dance of Ribarroja del Turia. Jose has a wide experience with dance classes at schools as well as professional companies as Compañía Nacional de Danza 1 and 2, Nederlands Dans Theater 1, 2, y 3, Ballet Nacional de Cuba, Batsheva Dance Company, Malandain Ballet Biarritz, Introdans, Ballet de Teatres de la Generalitaat among others,. From 2013 he is member of the producction team of Valencia Endanza.